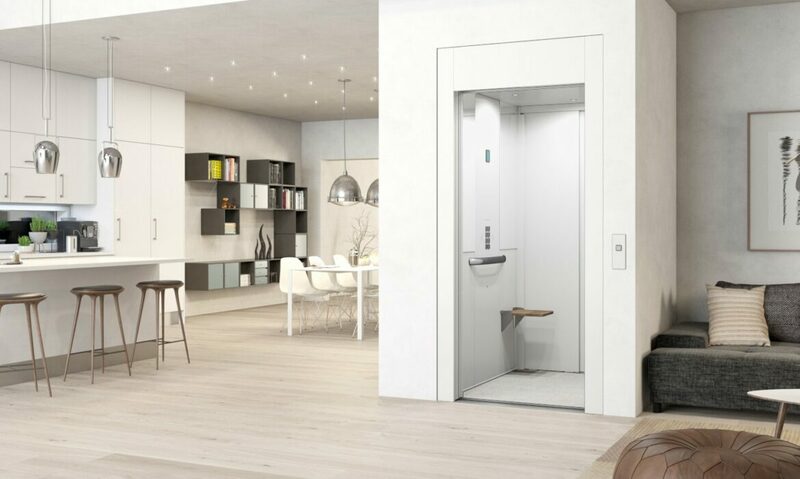 Cabin Lifts Cibes A6000 and A6000+ offer the same level of comfort as conventional lifts but are much faster and easier to build. Cabin Lifts A6000 and A6000+ offer the full comfort of sliding doors and automatic drive. 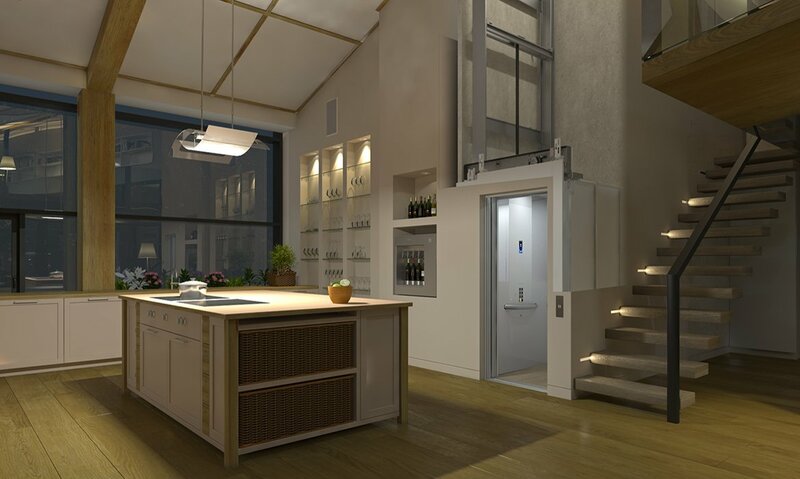 The cabin lift can be built in or fitted inside a ready-made lift shaft. 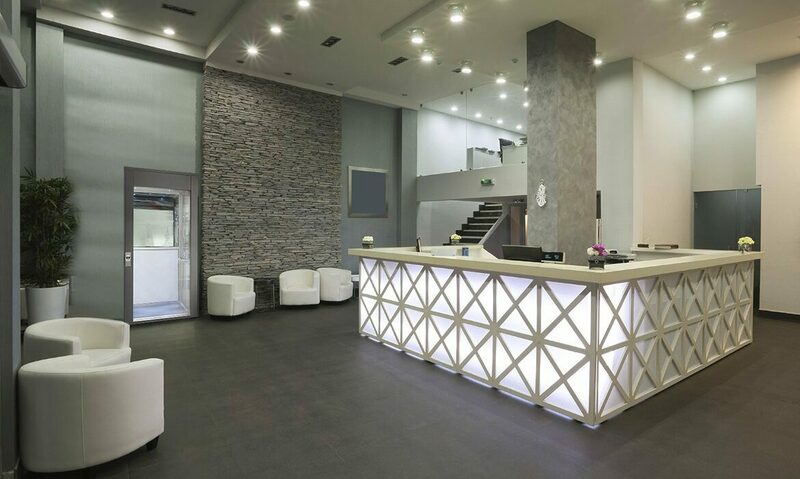 You decide what suits your building. The cabin lift is delivered in ready-made modules with everything you need for installation. All electrics are prepared for fast and easy installation. Everything is plug & play! 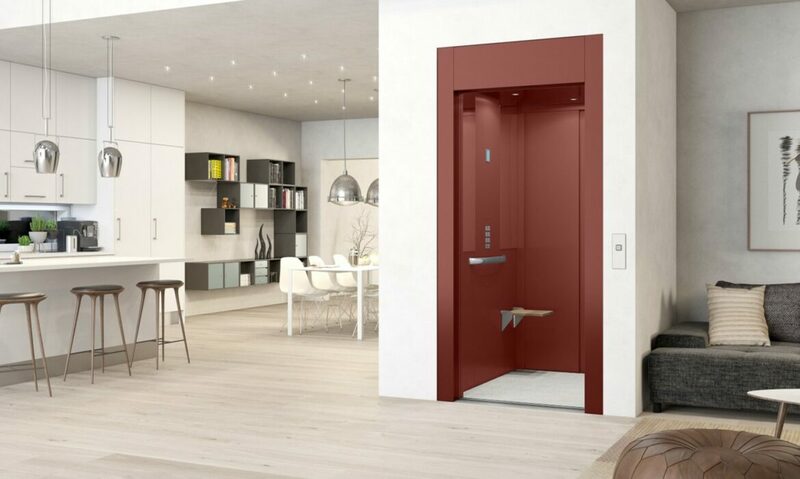 The integrated machine room and lift pit of only 70-100 mm make Cibes cabin lifts easy to fit into any space. 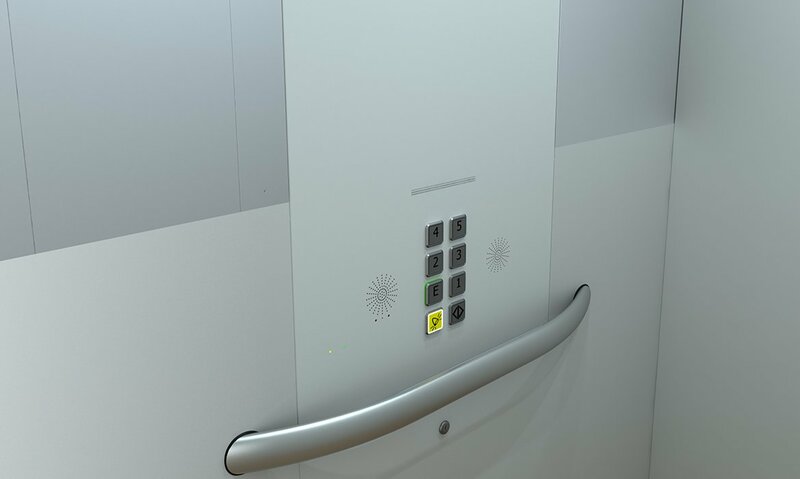 Cibes ready-made lift concept speeds up the installation and minimizes the impact on your building. A Cibes customer explains why he chose Cabin Lift A6000 when building his new restaurant. 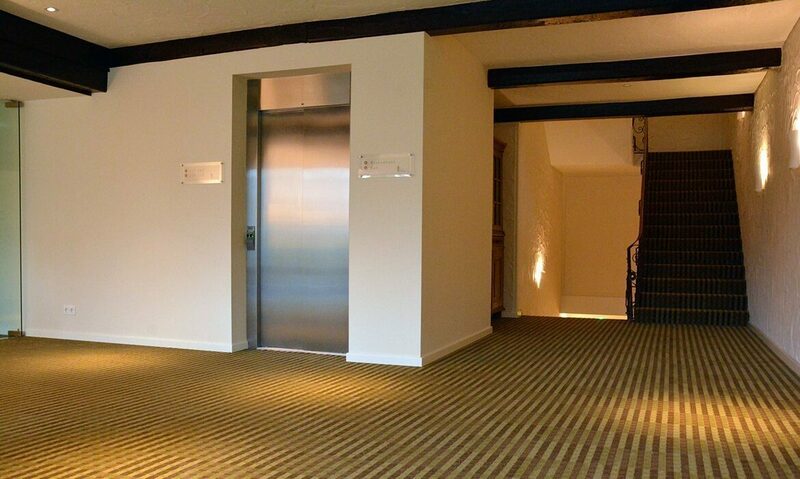 Private Lift A6000 is designed to be fitted inside a site-built or existing lift shaft. 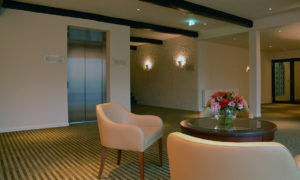 A discreet and elegant solution which blends in with any interior. 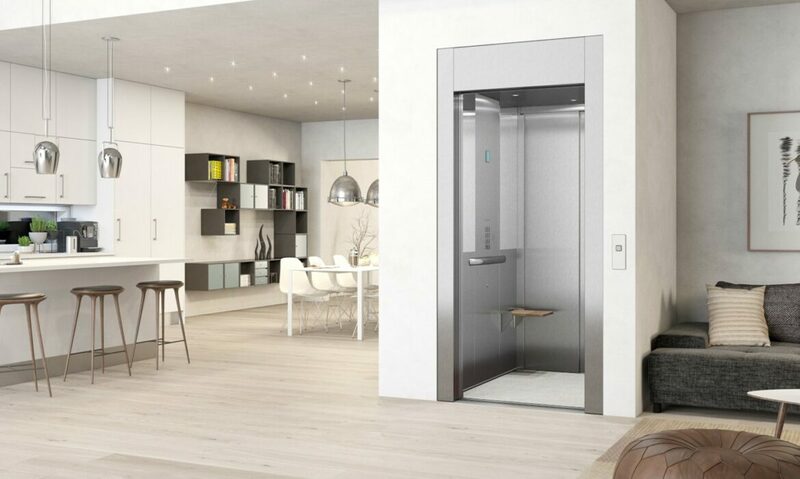 Cabin Lift Cibes A6000+ comes with a ready-made lift shaft in steel or glass. 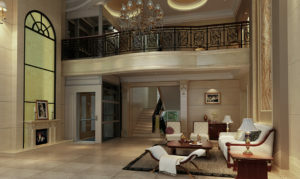 The ready-made shaft looks sleek and elegant and reduces the construction cost. Glass always looks elegant and airy. The lift shaft, cabin and doors of Cabin Lift Cibes A6000+ are available in glass. Your design choices will create the perfect lift for your project. 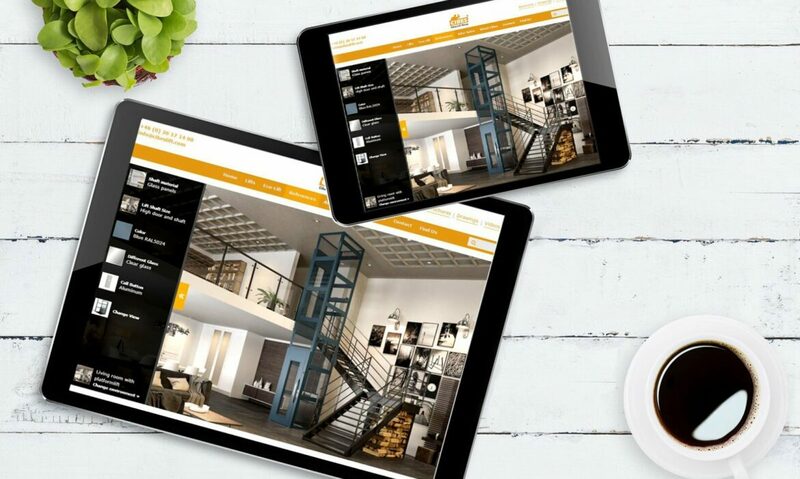 Find the right design with Cibes Lift Creator. 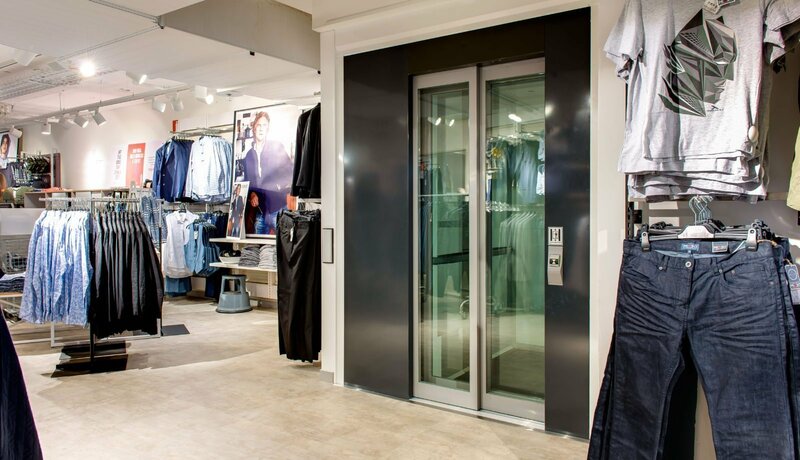 Cibes fire rated sliding doors comply with the safety requirements of most public and commercial buildings. 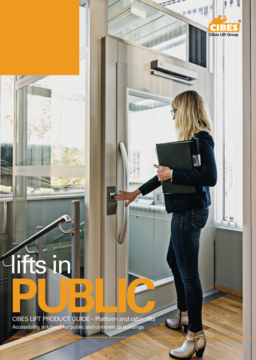 Cabin Lift Cibes A6000 is available in stainless steel finish for a timeless and elegant look. 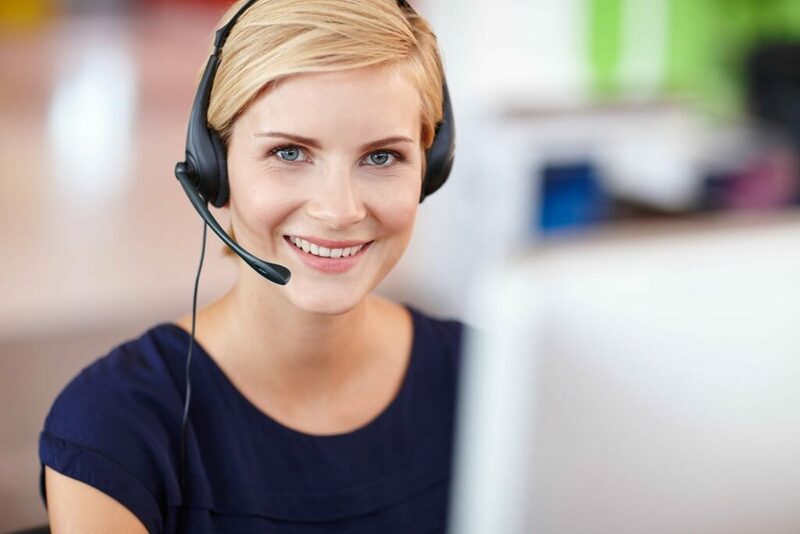 Installing Cibes A6000 and A6000+ is easy. All you need is one load-bearing wall and the room for a lift pit of 70-100 mm. 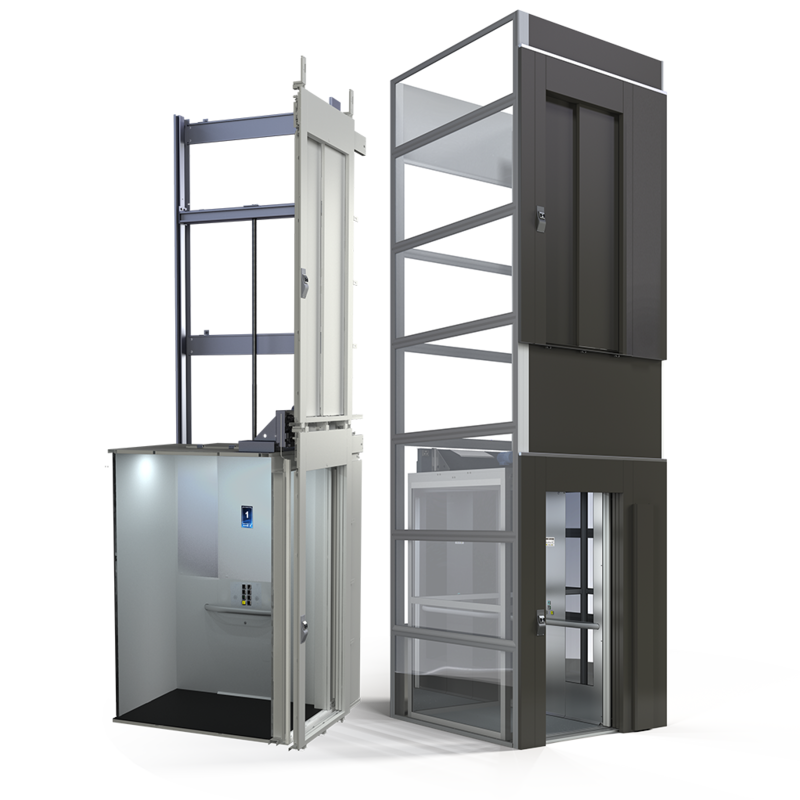 The compact footprint, low pit and integrated machine room make it easy to integrate Cibes cabin lifts with any building.